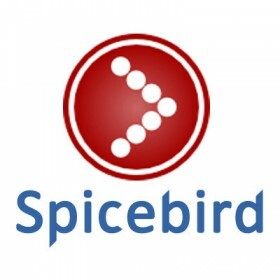 Spicebird is a personal information manager based on Mozilla Thunderbird's code developed by an Indian company called Synovel. It provides e-mail, calendaring and instant messaging. It can be used for personal or office use to access your email, calendar information and various instant messaging (or chat) accounts. The integrated instant messenger can connect to GTalk, Yahoo!, AIM, ICQ, XMPP and various other servers and protocols. It has a dashboard that provides gadgets for showing information such as new emails, schedule for the day and many more. iGoogle gadgets can also be added to the dashboard.